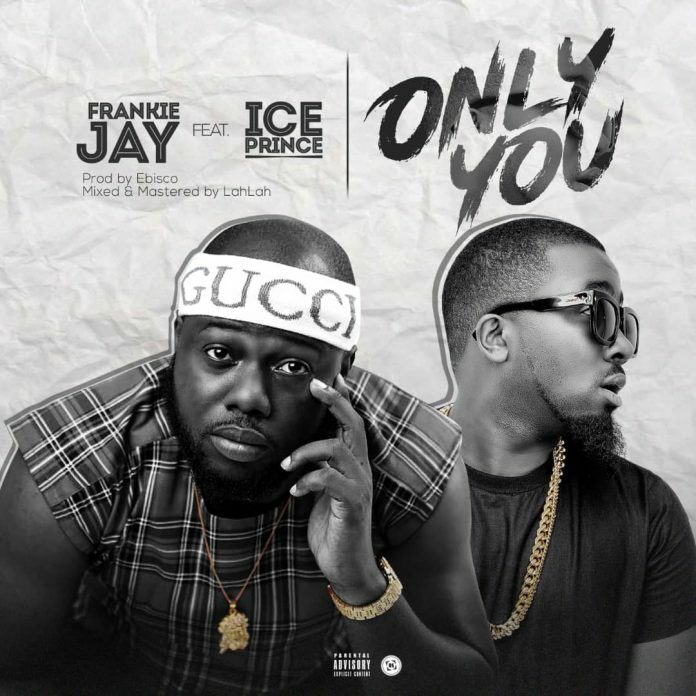 See Frankie Jay – Only You ft. Ice Prince new song. Frankie Jay collaborates with Ice Prince to produce new reverberating tune titled “Only You” as follow up to his all around acknowledged “Only God” remix featuring Skales & Yung6ix. The tune was created by Ebisco, Mixed and mastered by Lahlah.